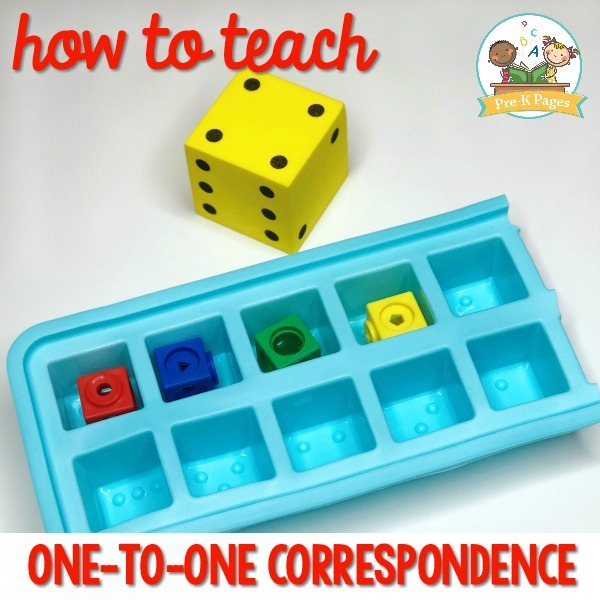 One-to-One correspondence is an important beginning math skill for preschoolers. 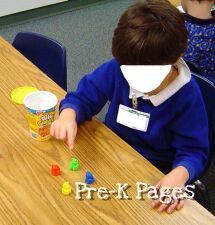 It can take months, or even an entire year for preschoolers to begin counting objects with one-to-one correspondence. 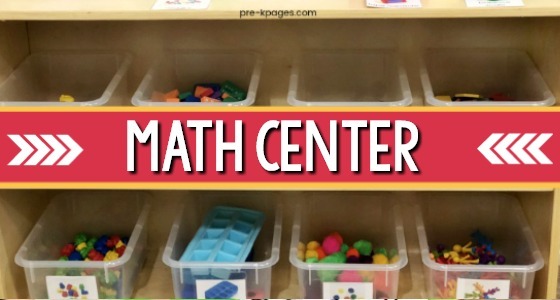 For this reason, it’s important to provide young children with plenty of opportunities to practice counting one-to-one all year long in your preschool classroom. 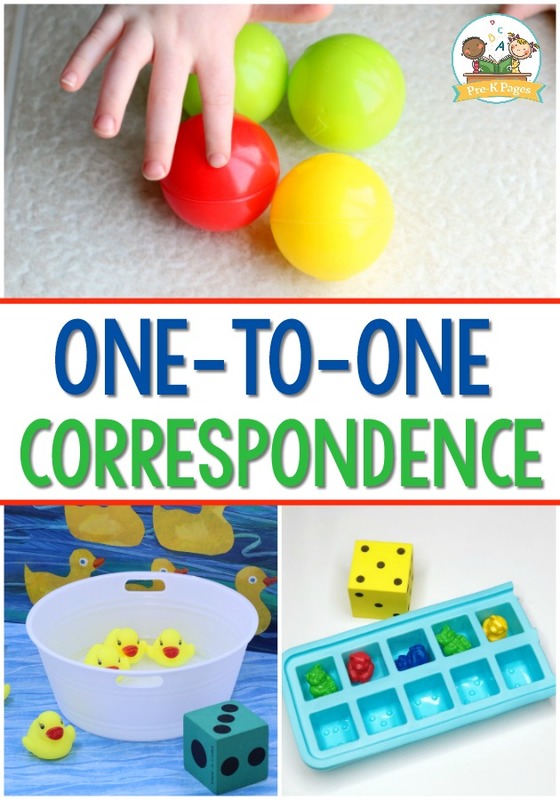 One-to-one correspondence is an early learning math skill that involves the act of counting each object in a set once, and only once with one touch per object. 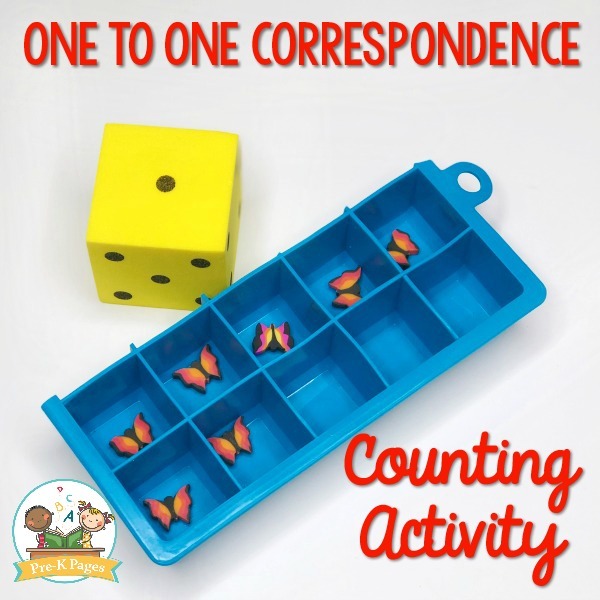 Rote counting and counting with one-to-one are very different. 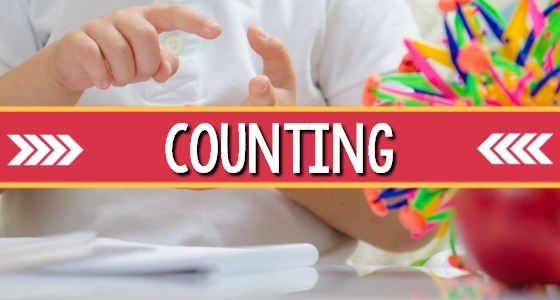 Rote counting is just reciting the numeral names in order, “One, two, three, four, five…” But counting with one-to-one involves actually touching each object and saying the numeral name aloud, which is a much more complex skill for young children. 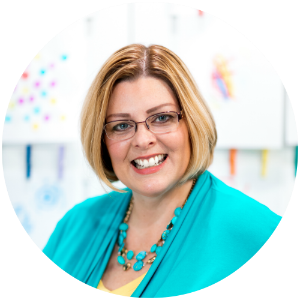 But what does all that really mean and what does it look like in action in a preschool classroom? 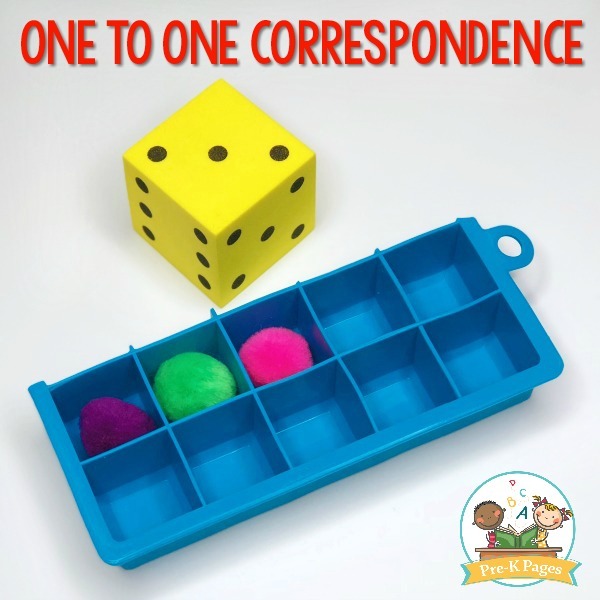 Activities that involve real objects that children can hold in their hands and manipulate are going to be the most effective for teaching the concept of one-to-one correspondence. 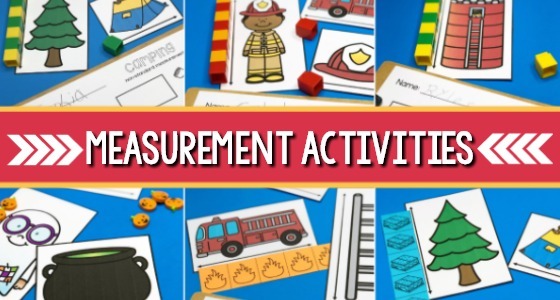 Below are some examples of activities to support the development of this skill in the classroom. 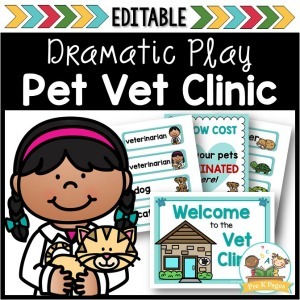 This activity is so much fun for kids! 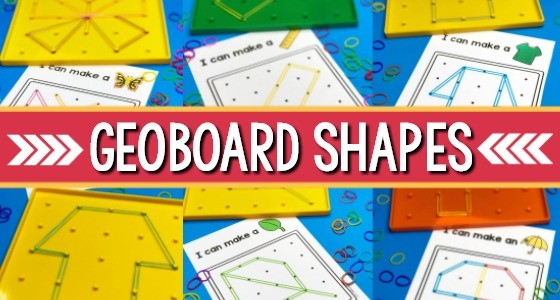 They could play this game for hours and hours and it’s great for 1:1 practice too. 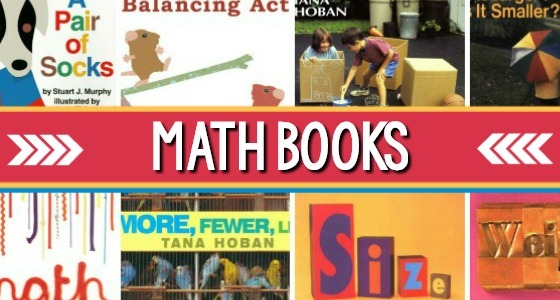 First, start by reading a book about ducks to your kids. 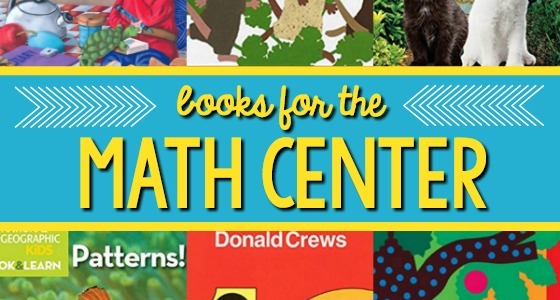 10 Little Rubber Ducks by Eric Carle or Five Little Ducks by Pamela Paparone are both perfect for young children. Place a shallow bowl of water in the middle of the table. 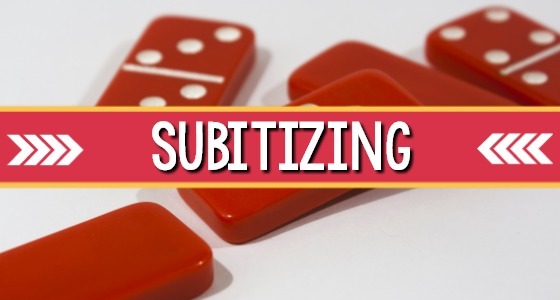 Give the kids one foam dice and have them take turns rolling it. 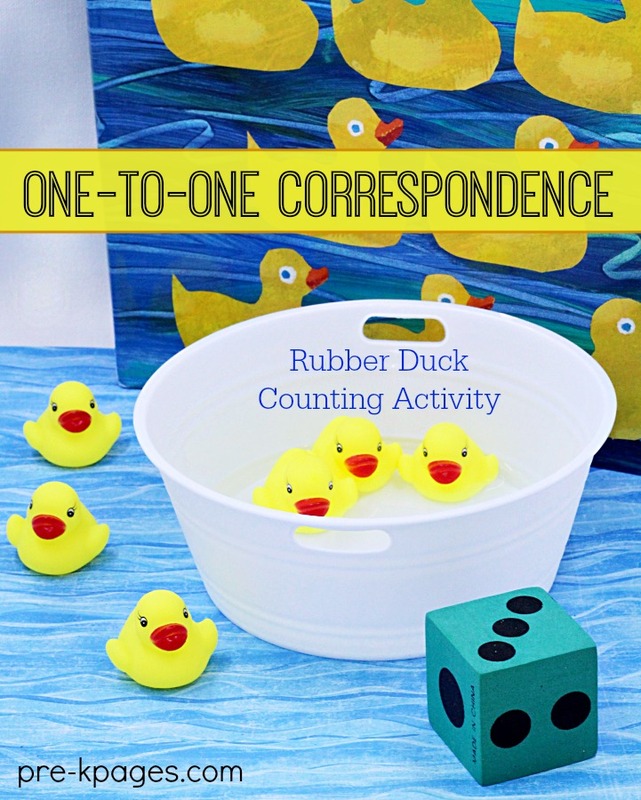 Children will count the dots on the dice and place the corresponding number of mini rubber ducks in the “pond”. If counting to six is too hard for your kids, tape a piece of paper over the higher numbers and put one or two dots on the paper instead. Place a certain number of teddy bears in the plastic cup and put the lid on. 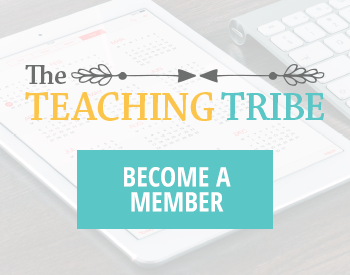 Have students sit around a table or in a circle on the floor and take turns shaking the cup and “spilling” the bears out. Students count the bears each time they are spilled using their fingers to touch each one. This game sounds very simple but you would be surprised how many children don’t know how many bears there are in the cup until they count them, even though it’s the same amount each time and several kids had a turn before them. We play Spill the Bears once each month with a different number of bears. 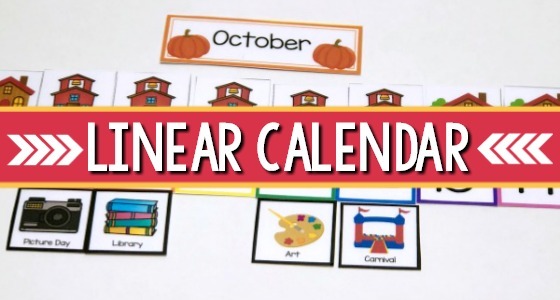 In September we used only two bears to play the game, in October we used 3 bears, and in November we used 4 bears etc. If you use Teddy Grahams instead of plastic bears the students may eat the bears after counting them correctly. To play this game each child gets a tray. The tray pictured here is a silicone ice cube tray from the dollar store with the last two spaces cut off to create a ten frame. 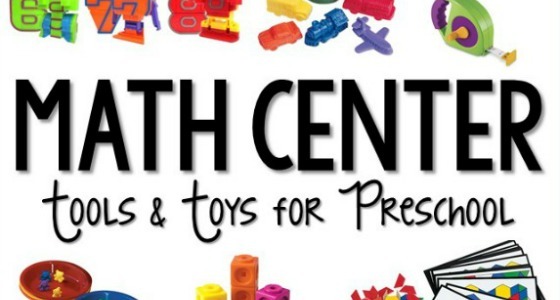 Students take turns rolling the dice, and then placing the correct number of cubes in the ice cube tray that correspond with the dots on the die. 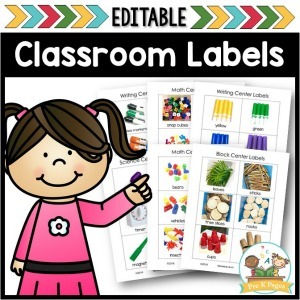 The object of the game is to fill your tray with erasers. You can use metal, plastic, or cardboard muffin containers, whatever you prefer or can find easily. I found cardboard muffin containers at my local grocery store that work great for this activity. Write a number in the bottom of each muffin space with a permanent marker. 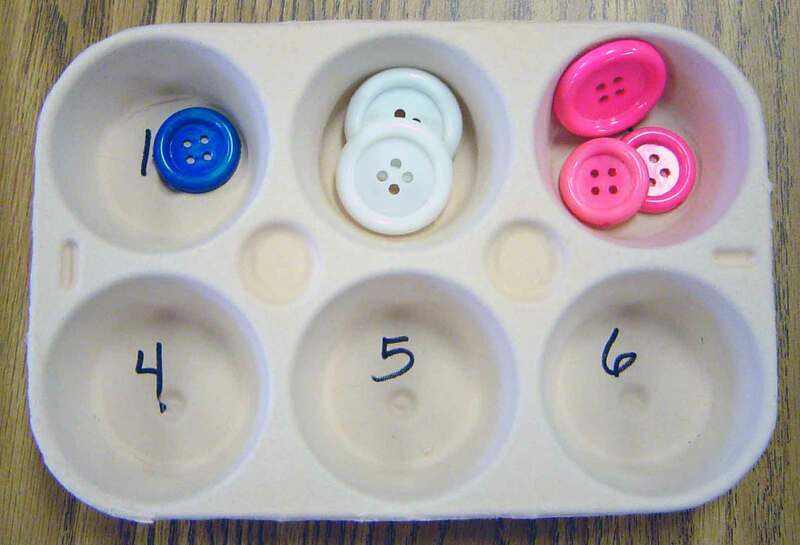 Next, provide a large variety of different buttons for the students to count and place in the correct muffin spaces. 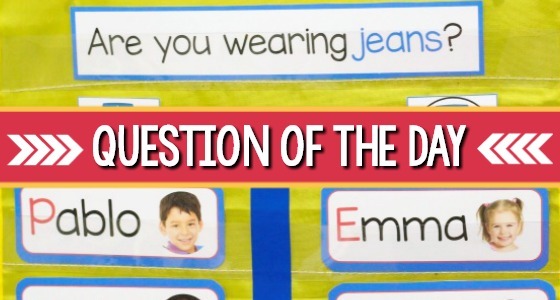 For example, four buttons would go in the space with number four written in the bottom. 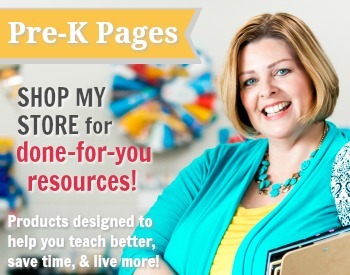 You can find more one-to-one activities on the individual Theme Pages.